We see a lot of people who reach to the edge with success factors. They dream, they grow and they make it big. What is the secret behind all their success? How do they get established? The secret is nothing but Books.Books help one with information, knowledge and hones their skills. 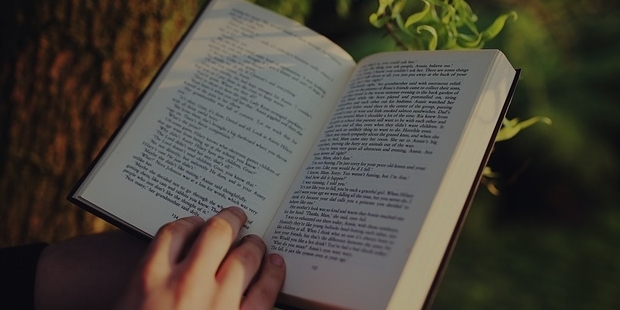 “I do believe something very magical can happen when you read a good book” – J.K. Rowling. Thoughts create beliefs and then the beliefs are turned into action. This is what one derives from reading this great book. If you want to concentrate on putting all your effort in achieving successand also get inspired to be successful, then the very first important is to collect your thoughts and streamline into positive approach. 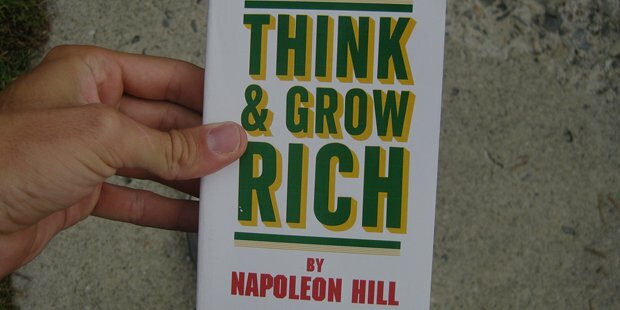 This book gained huge success and sold millions of copies worldwide. 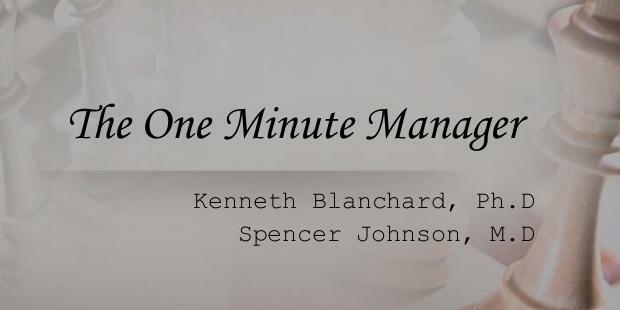 The best seller demonstrates three practical time management techniques which focus mainly on productivity, job satisfaction, and personal growth. The story is all about success and entrepreneurship. If one wants to start a new venture or improve their current business, then this book is worth reading. It covers all the technical aspects that are involved in starting up a new firm or business and also important to know what is true success. So before you develop your passion into a tangible one, please go through this copy which will enrich your passion. 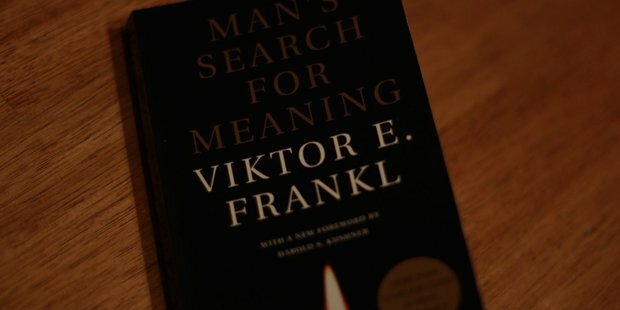 Man’s Search For Meaning encompasses life changing experiences of Viktor in Nazi death camps and the learning of purpose or journey to self-discovery. 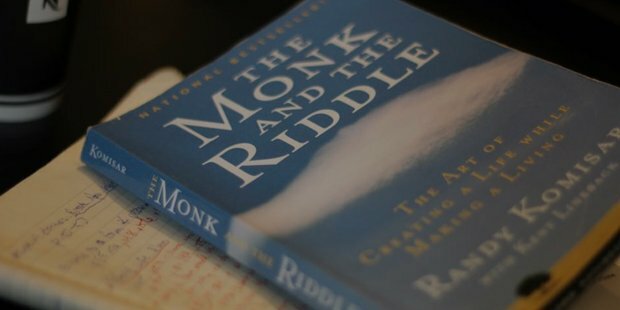 For one who is interested and keen on learning the purpose of their life, this book proves right on all counts. 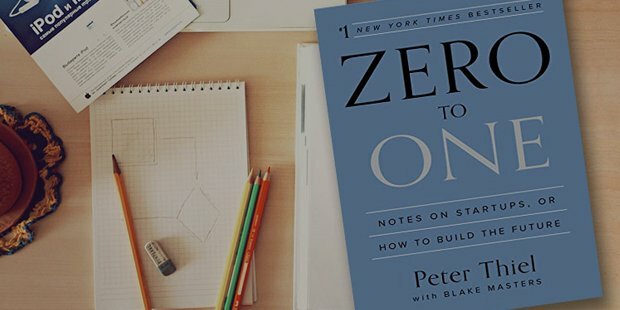 Peter Thiel, founder of Paypal explains standards and rules for startups through his teachings in this wonderful book. He gives brief on entrepreneurship which helps to give secrets to starup entrepreneurs and help in building their future. 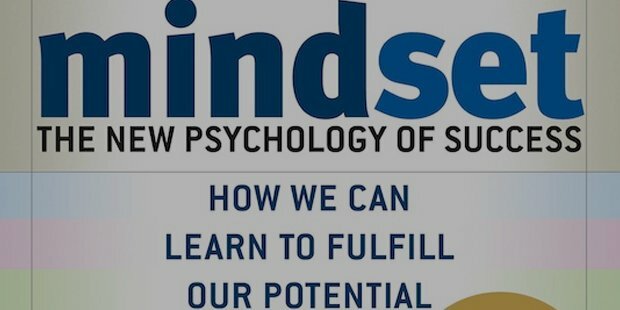 Carol Dweck’s best seller exhibits the power of thoughts and how these benefits one in developing their business and strategies to achieve success. It is beyond skills and capabilities. It is how we take call and how our decisions change or alter the business growth. The mindset is all that matters is what the book is all about. Aspiring Leaders, this is for you. 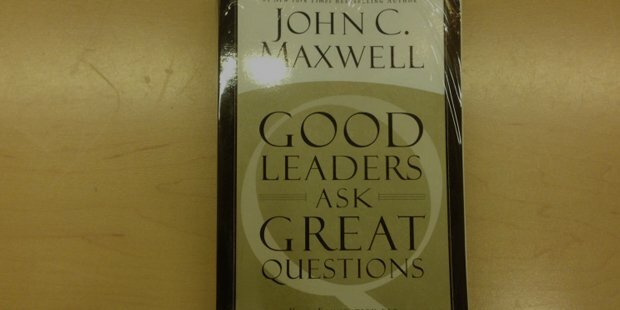 This book answers all the questions related to Leadership and Success Secrets. It will help you by giving information about leaders, their qualities, how they think and what smart tactics they employ in their leadership process. Books enable ordinary men to reach greater heights and turn into an extraordinary men.Here are some of the books which one must read in order to unlock the success key and enter into the ocean of wisdom.Relationship is the first investment that one should make before entering into the journey of success and leadership. This is what has been showed in this best seller. 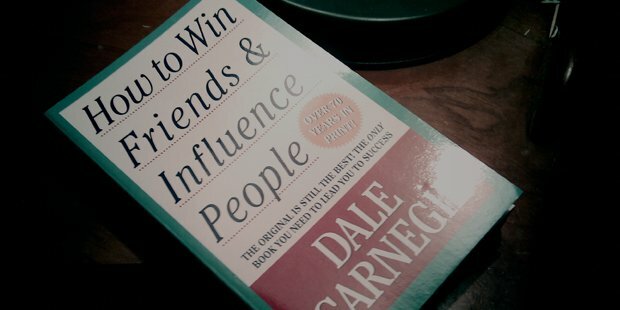 The means to nurture our relationships and pursue our personal growth is clearly mentioned in this book.Books make men. This is no myth. The world needs inspiration. If you are a book lover, go for reading about success and how to lead a successful life.